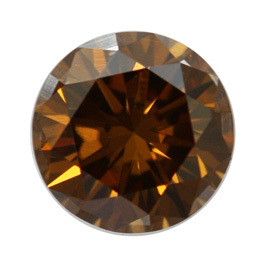 The Round Fancy Dark Yellowish Brown Diamond is magnificent with more sparkle that you can believe. 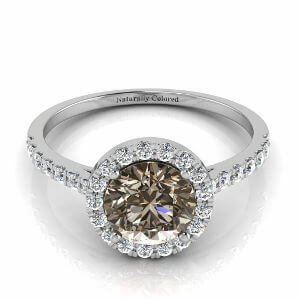 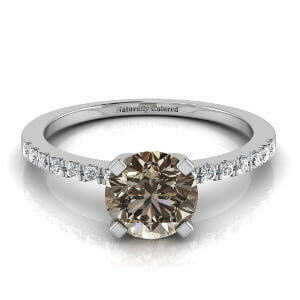 The dark brown and yellow blend so perfectly that you will fall in love the moment you see this diamond. 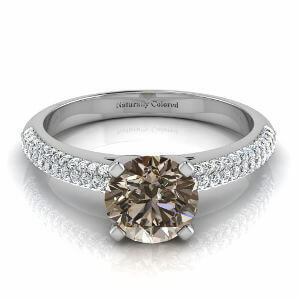 The diamond offers good polish and symmetry and weighs 0.71 carat.